Not too long ago, our terrific twins Beth and Jake Harris took a trip to Manchester to meet with one of our partnered agencies – Industry People. As an outcome of this, we're so pleased to announce that Industry will now represent the pair exclusively in Manchester. 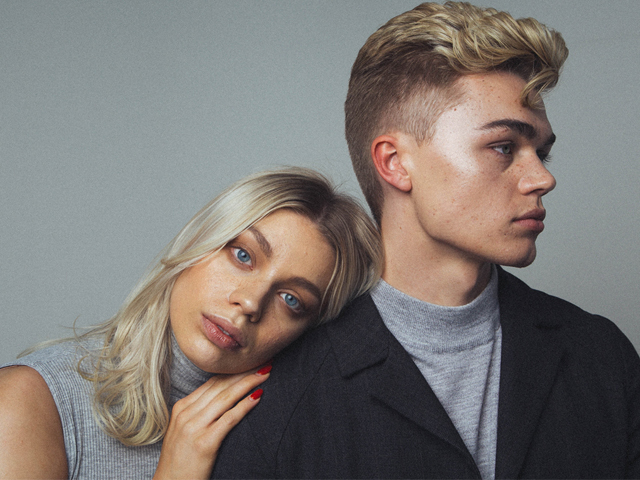 Jake and Beth travelled together, interviewed together and we're so glad they've been signed together! Check out some images of the duo taken by Marie Harkness for her BLUNT collection. 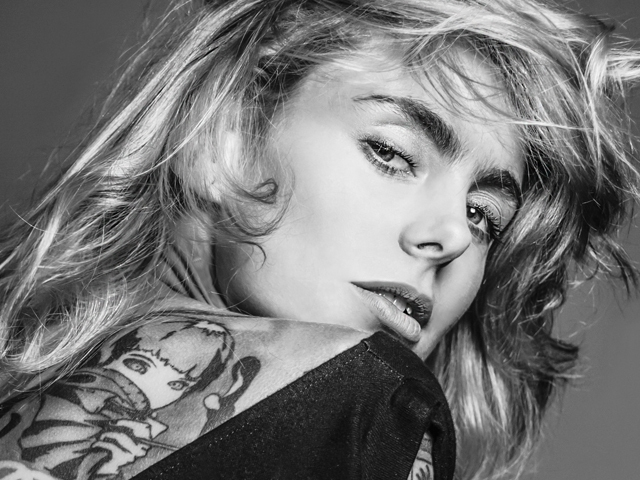 Today on the blog we speak to 28 year old model and actress Lucy Cates. 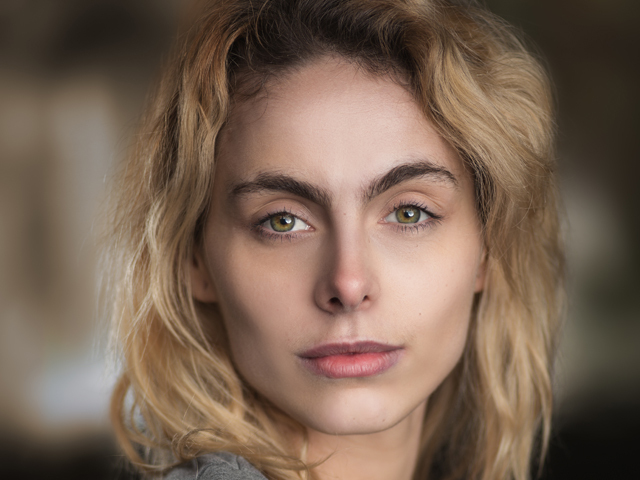 After being in the modelling game for six years Lucy shares with us her experiences, career highlights to date and the essentials she can’t leave the house without. The variety of life it brings you, the places it takes you and the people you get to meet. These are the most valuable things that I’ve realised over the 6 years that I’ve been a model. There has been loads of moments and times that I highly value and appreciate. One is spending a couple of months living and working in New York - that place is truly my spiritual home. Second place would be doing Guitar Hero:Live (the video game). I’ve been a massive fan since the game came out when I was in my teens. It shows me that anything is possible and you don’t know where life is going to take you, what once could seem like a dream or not achievable can turn into a reality if you set your heart, mind and work towards it. I really don’t know and people ask me all the time, or what I’m going to do after (what the big plan is)… I seriously don’t know. All I know is what I’m doing now and working towards the goals that I set myself. I have an idea of where I want to go, the life I want to live and the results I want to see. To use this analogy elucidates my perspective…. 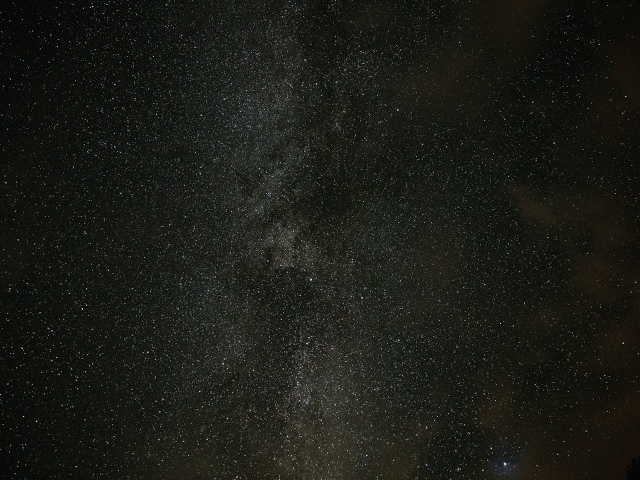 I’m in a car, in the dark, I have a destination, my headlights are on and I can only see what’s ahead of me by a couple of metres, so that’s all I have to concern myself with. As time goes by I will get there, and it’s pointless focussing on the dark and things you have no control over or cannot see. Just where you are, where you are going and the desire to take you there. Madonna - Even though she isn’t a model. I admire her business minded ethics, strength as a woman and her determination to get what she wants regardless of what anyone else says. My free time I spend working (mostly), my friends always tell me I need to switch off, but it’s really hard as there are always things to do and things to improve. Other than that I LOVE taking long walks, spending time in nature, travelling, spending time on my own, meditating, reading, taking on new experiences and challenges. 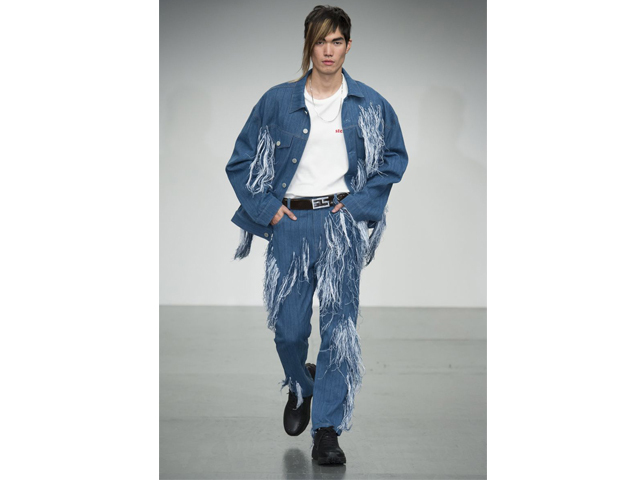 With London Fashion Week coming to a close, we decided to select some of our favourite looks from the SS18 season. Which designer created your favourite look? Year after year, Christopher Bailey designs the perfect selection of classic, on trend London style. 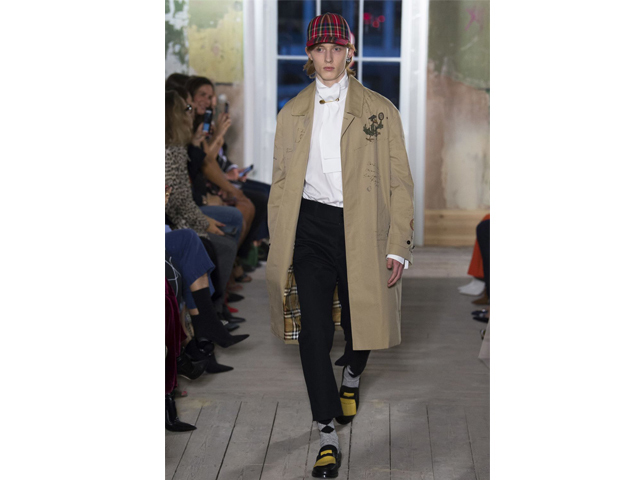 This season saw the return of the iconic Burberry print cap and of course an updated take of the trench. 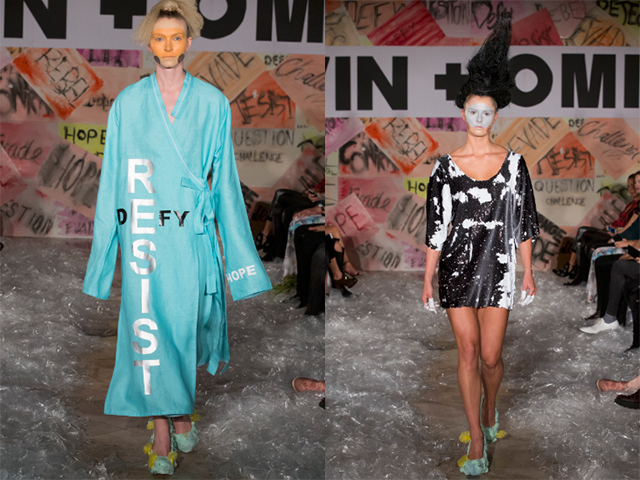 Pam Hogg’s runway shows are never anything less than spectacular. This season she tapped into the pastel trend but with her iconic punk twist. Biased, we know! 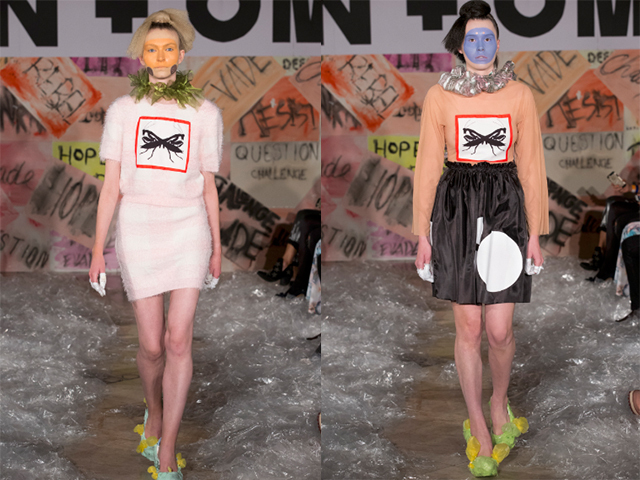 But Vin & Omi season after season produce some of our favourite pieces of the season. 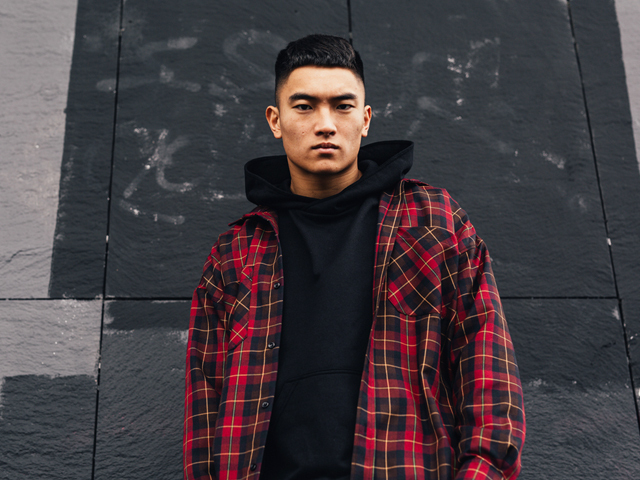 Their ethically produced garments with strong statements of protest truly sang a sign of the times. And… they were modelled beautifully by some of our finest girls! 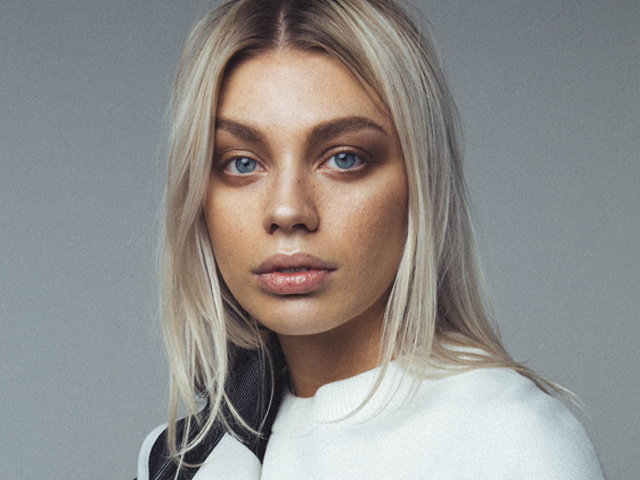 It’s easy to forget about this London based brand, but when their cult celebrity following start popping up across the media you’re thrown back into their magical world. This season Shrimps showed folk inspired dresses with neon trimmings. Along with monochrome dresses and coats resembling notepad doodles (and matching slippers!). For her first catwalk show, Steinmetz kept her colour pallet simple and sophisticated with basic white tees and denim combos. We can’t wat to see more! 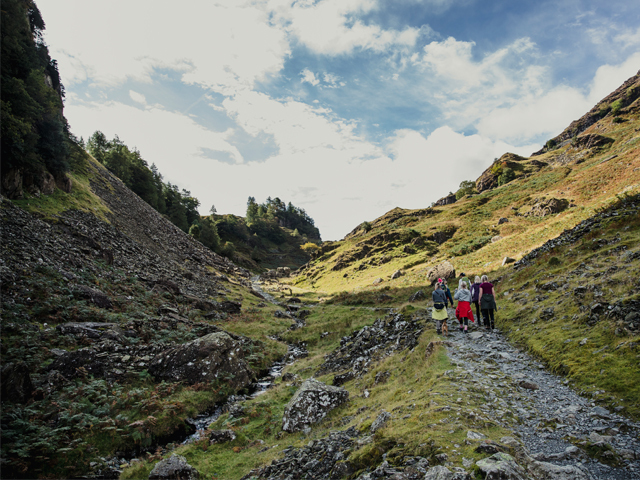 Team TTM are one big family, and part of what makes us so solid is our team bonding trips. 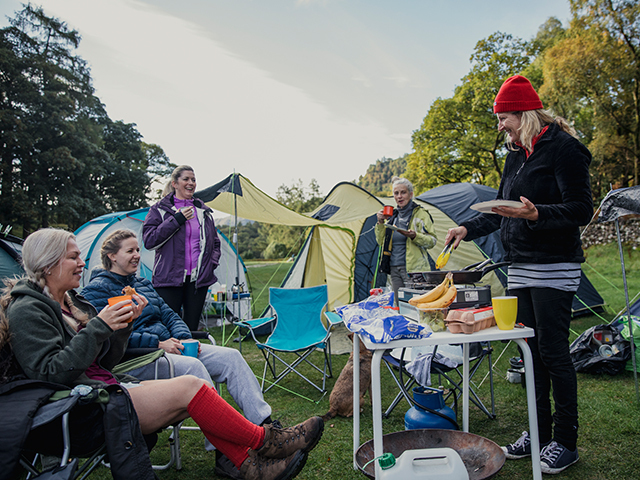 So, last weekend we went camping in Keswick. We took notice of the 4pm early finish rule for all employees on Friday and set off early for the commute. Once we had been through the enjoyable (stressful!) 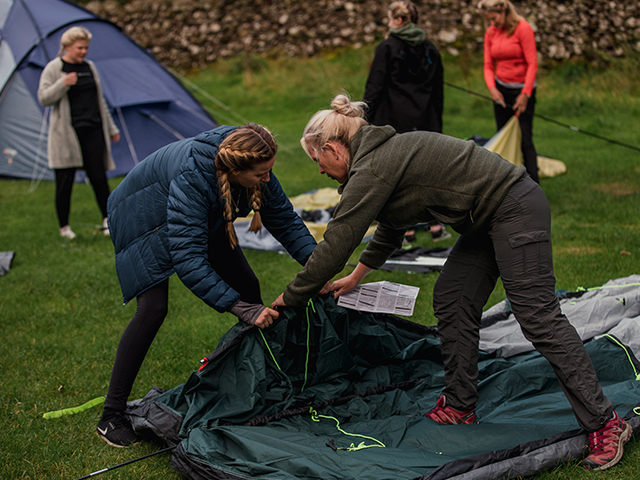 experience of putting up our tents we were ready to bond. 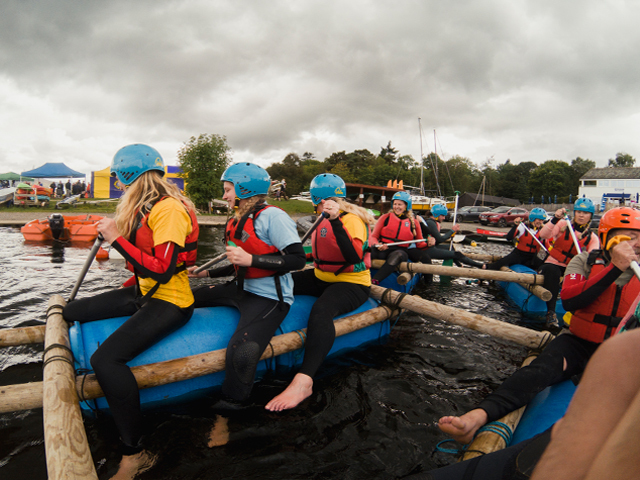 Our main activity for the weekend was raft building on Derwent Water. 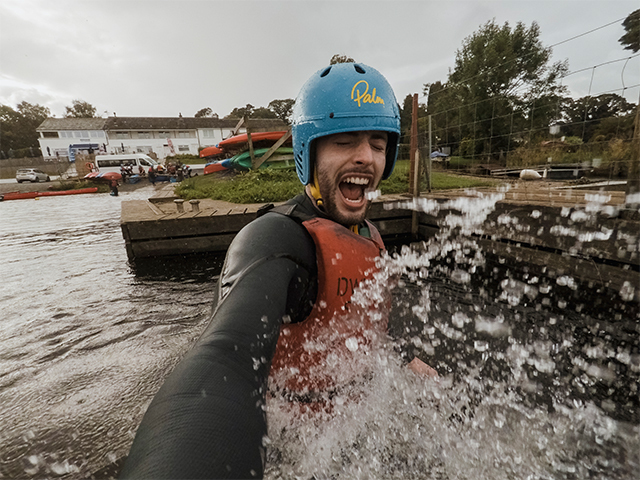 After being split into two teams we built our rafts using rope, barrels and wood and dressed in wet suits and helmets- not a good look. There was definitely clear winners, but we won’t mention that- the other team are still a bit touchy! As you may know, Team TTM love to do our bit for charity. 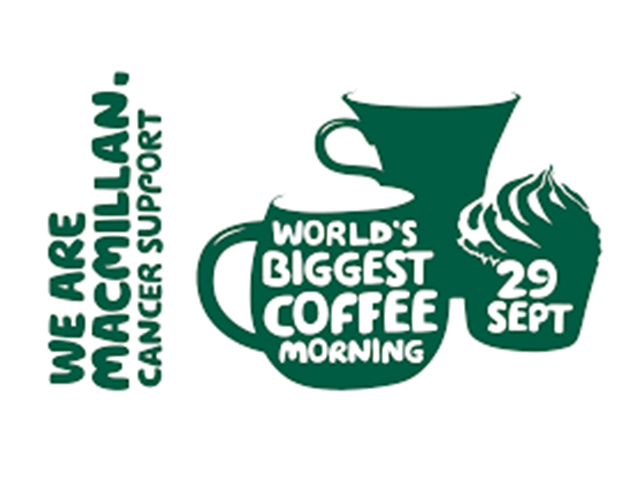 We have worked with lots of local organisations across the years running our Miss Newcastle event and now we are continuing to do so with Macmillan Cancer Care. On Friday 29th September between 4-6pm we will be opening the doors of our new office in Blackfriars with tea, coffee and cake. We hope to see you all there. Kelly makes an amazing Victoria Sponge! 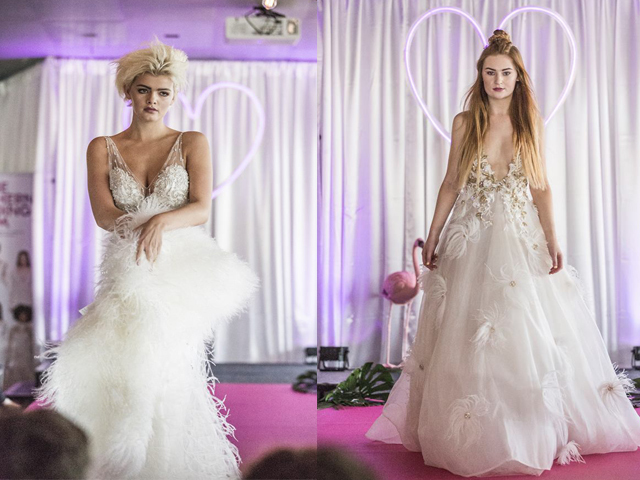 Last weekend, some of our models were part of Northern Wedding Jam, an alternative wedding show organised by Belle Bridal Magazine at the Baltic, Gateshead. 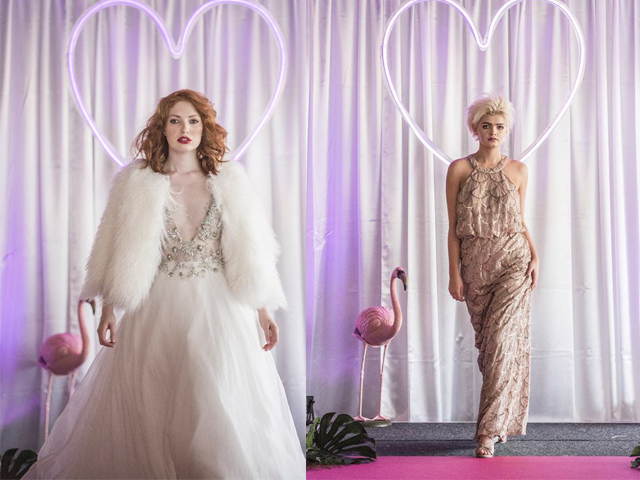 Cait, Deeann, Cindy and Katharine looked quirky, cool and elegant on the catwalk in bridal couture, including gold sequins, feathers and lots of beading. 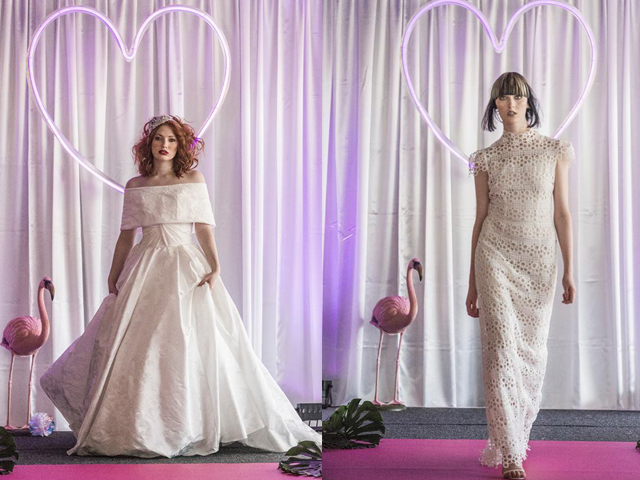 Many brides wouldn’t dream of a red lip or an extreme hair do for their big day, however this show challenged norms and we are sure you will agree our models looked amazing. Who knows, could this be the kind of trend that we will be seeing down the aisle in the future? Over in Tyne Tees Models HQ we have been doing a lot of new changes, rebranding and more exciting secrets. We like to keep all of our models in the loop so they are on the top of their game and constantly providing excellent quality services to our clients. The postman has been very busy these past few weeks. Making sure each and every single one of our models on our books received the special BLACK ENVELOPE. 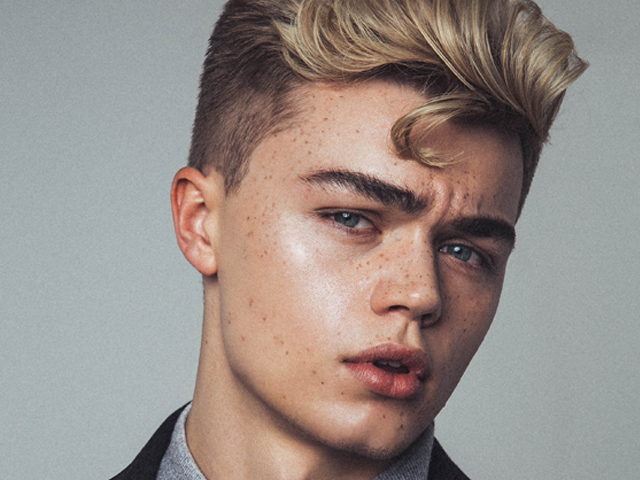 This contains all of the necessary information and top tips for us to share with our models to indulge in and learn from to make sure they are being exactly the kind of model we like to represent – effective and memorable. Remember one of our mottos; We don’t just give you a better model, we give you a better business. For all of our lovely models who have received their envelope – please let us know your feedback and make sure you keep us up to date! Thank you so much for sending over so many fantastic selfies of yourselves with your pack. We will continue to be the solid foundation for you to stand on and we are thrilled to have so many wonderful models represented by us. As always, remember – Mother knows best! 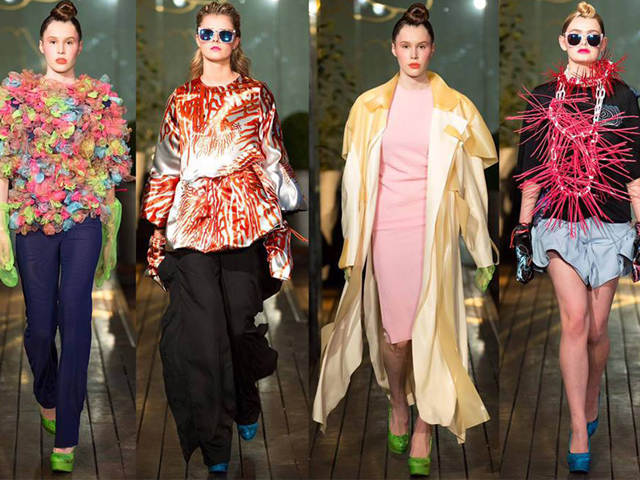 At the start of the week we had the pleasure of going to London to watch Vin and Omi’s Spring/Summer ’18 show featuring five of our models and the amazing Debbie Harry. 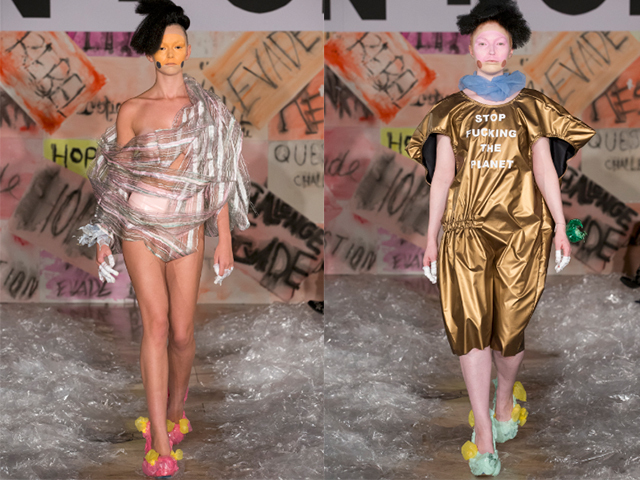 Rebecca, Cindy, Hannah, Charlotte and Sally took to the catwalk in textiles made from recycled river and ocean waste plastic, for the british designers London Fashion Week show. The double act are renowned for using sustainable materials in their collection and have received the National Endowment for Science and Technology Award. With huge hair and even bigger heels our models looked absolutely fabulous, and were honoured to share the catwalk with such an icon- who still looked drop dead in her 70’s. We are soon approaching one of our favourite times of year; London Fashion Week. After collaborating a couple of years ago with british designers Vin + Omi, we have sustained our relationship and are proud to be working with them again this year. The excitement doesn’t end there, there will be a famous face walking alongside the models at their Spring/Summer ’18 show… Debbie Harry from Blondie. The 72-year old is currently on a 52-date world tour with Blondie and has brought Vin and Omi’s collection to life alongside her own iconic style- which made her perfect to be part of their show. Keep your eyes peeled to see which of our models will be walking for Vin + Omi at LFW alongside the legendary Debbie Harry… We are very excited! 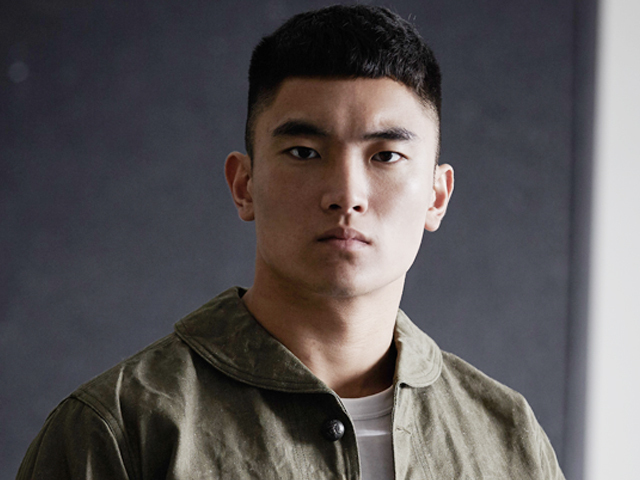 This week Team TTM had the pleasure of speaking to 21 year-old Dylan Yau. 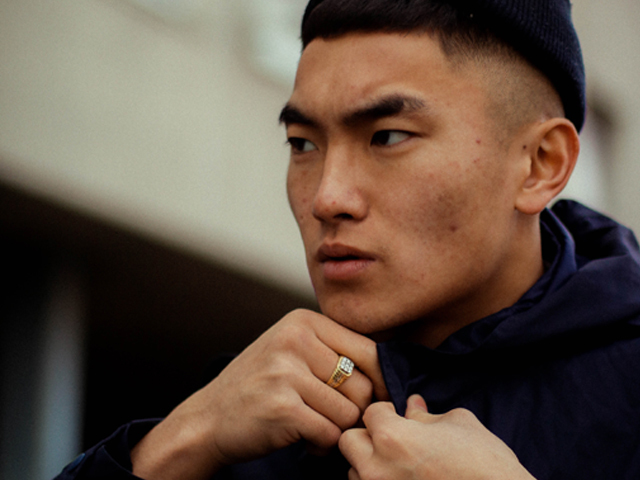 Newcastle born, with his family originating from Hong Kong, Dylan is determined to take his full time modelling career from strength to strength in his hometown and across the UK. First of all I couldn't of imagined myself in a day to day office job. That just wasn't for me! I get a thrill of walking into a shop and seeing my face about it's such a good feeling- and the money isn’t bad either! Probably working for the Size X New Balance campaign, they booked us a multimillion pound house in London and the food spread was amazing! My phone as all my jobs go on there. Headphones as there is a LOT of travelling involved. Hand cream - no body likes dry skin. A cap or some sort of hat, my hair is uncontrollable. My Rolex, I swear it doesn't even tell the right time, just a good accessory! I would probably be in Hong Kong as that's where my sister and my dad are. God knows what I would be doing, but there is so many opportunities for me there. Music- If you go on my Spotify, my playlist goes from hard UK grime to Shaun Mendez and even to Scooter! I literally listen to every genre. Movies- I've basically watched every horror film out there whether they're British made, French or Korean I've seen them all. My mother! It's nice seeing her proud of what I'm doing. I spend too much time with my girlfriend haha but I try go to the gym twice a day; once in the morning which consists of cardio and then weights after I've ate. Today on the blog we have the pleasure of sharing one of our models and BBC Yes Chef 2016 winner Chris Baber’s very own recipes… and it sounds delicious! 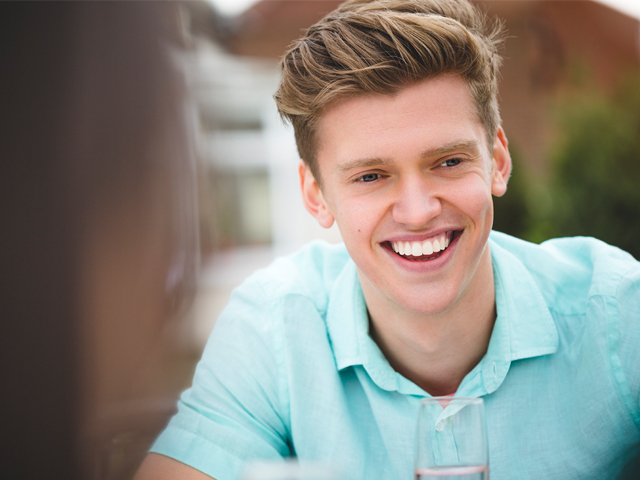 Chris has been in the modelling game for many years and after having an interest in cooking from a young age decided to follow his ambitions and become a chef. He has since worked along side Michelin star chef Atul Kottcher and now has amazing instagram following @baberflavour after sharing his delicious clean and tasty recipes. We know what we are having for tea tonight! Heat a saucepan with boiling salted water , and bring to a gentle simmer. In a large frying pan add the oil, fry the garlic and chilli over a medium heat for 2 mins. Add the tomatoes, season, cover with a lid and cook for 10 minutes. Add the pasta to the boiling water, after 6 mins drain and set aside. When the tomatoes have had ten minutes add the prawns, when the begin to go pink add the pasta and lemon juice. 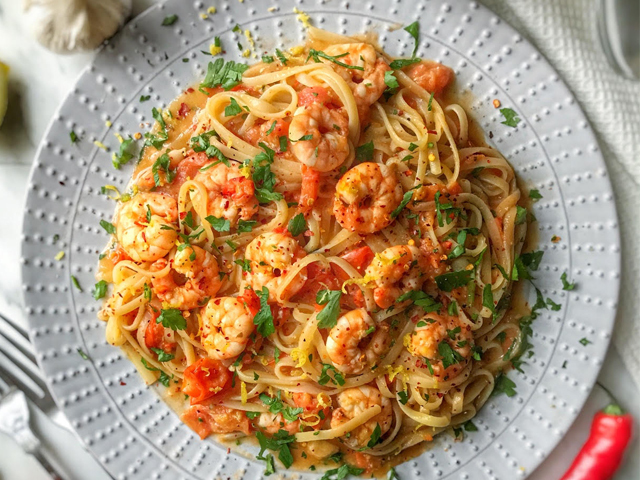 Give it a good toss and continue to cook for 2 minutes until the prawns are fully cooked and the pasta is cooked with a little bite to it. Serve with a scattering of fresh parsley and black pepper.